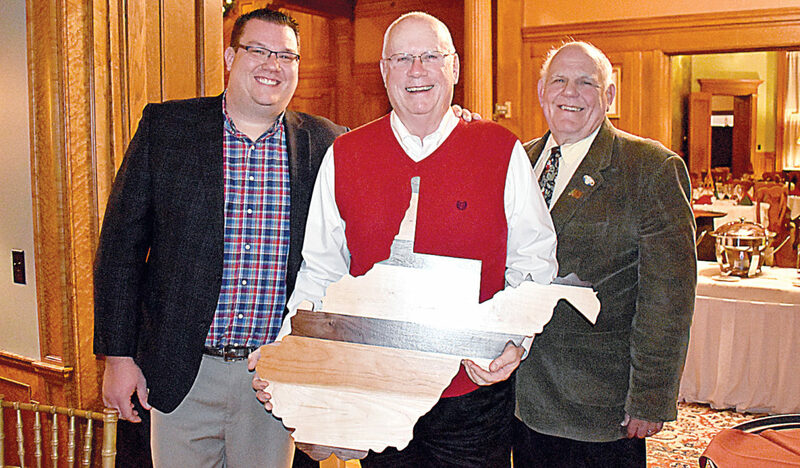 The Inter-Mountain photo by Tim MacVean Randolph County Commission President Mike Taylor, center, receives a West Virginia-shaped woodworking from Randolph County Development Authority officials in honor of his decade of service to the RCDA board of directors and 12 years of service as a Randolph County Commissioner. From left are Robbie Morris, RCDA executive director; Taylor; and Frank Koenig, RCDA board of directors president. 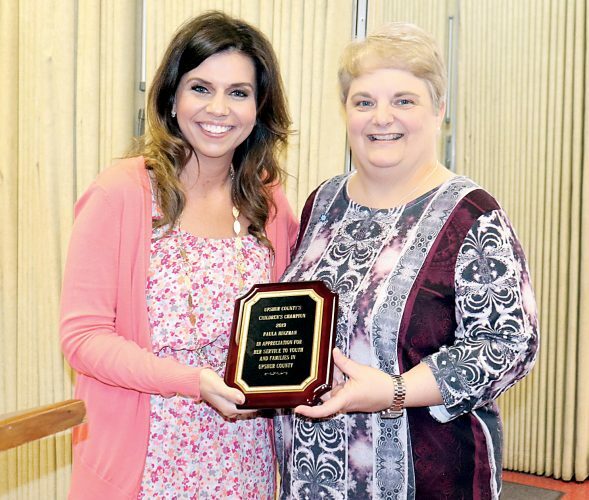 ELKINS — A long-time Randolph County Commissioner and Randolph County Development Authority board member was honored this week. During the December Randolph County Development Authority meeting, current Randolph County Commission President Mike Taylor — who has served as a commissioner for 12 years and an RCDA board member for 10 years — received high praise for his accomplishments. “During Commissioner Taylor’s tenure with the county commission and the development authority, he was a staunch advocate for positive economic development policy that assisted with strengthening and growing our local economy,” Robbie Morris, Randolph County Development Authority executive director, read from a resolution honoring Taylor, which was unanimously approved by board members present at the meeting. On Jan. 1, Taylor’s tenure will end on both the Randolph County Commission and as the commissioner appointed to the Randolph County Development Authority board of directors. 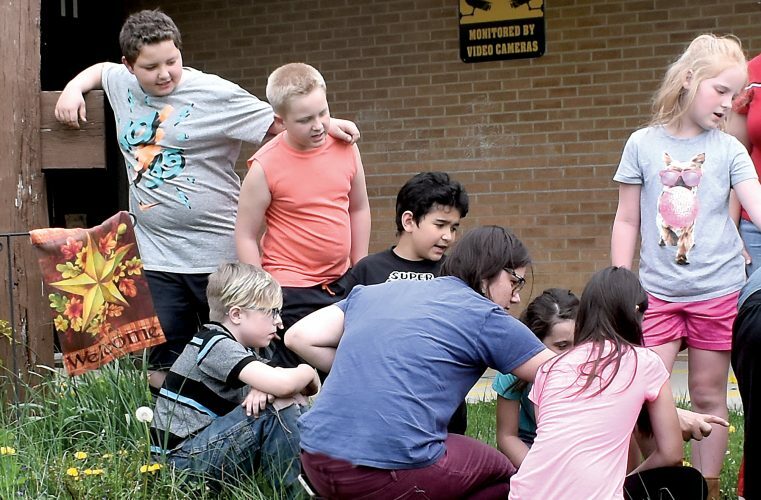 Taylor was presented with a gift of a West Virginia-shaped woodworking, with a personalized saying on the back. “On behalf of the staff and board of directors of the Randolph County Development Authority, I would like to present you with this state of West Virginia to symbolize and commemorate all the good work you have done for the state of West Virginia during your career,” Morris said. Following the meeting, Morris stressed that Taylor was an integral part of the RCDA throughout his decade of service. Taylor said he was humbled to be a “small part” of the numerous amount of economic development projects throughout the county. Additionally, during the meeting six individuals were recognized for their years of service to the Randolph County Development Authority Board of Directors — Charlie Friddle with 30 years; Tom Williams and Bill Hartman with 25 years each; Mark Doak with 15 years; Taylor with 10 years; and Van Broughton with five years.